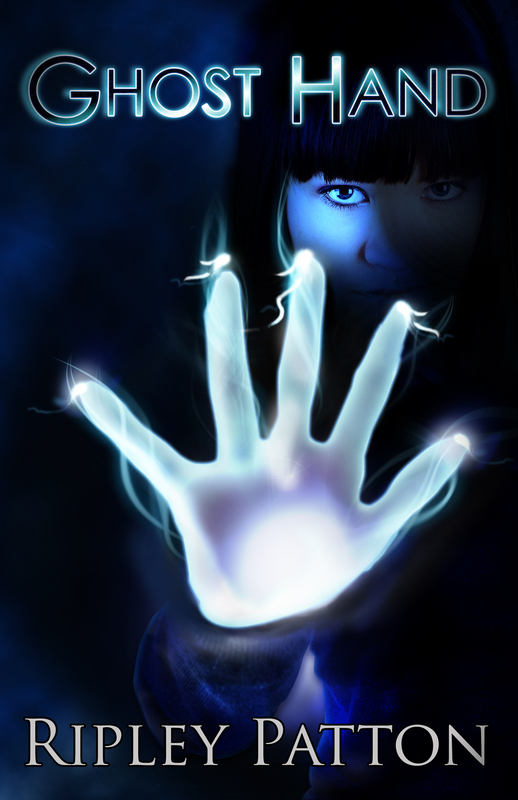 Congratulations to SpecFicNZ member Ripley Patton, who recently successfully funded the publication of her YA paranormal thriller Ghost Hand through Kickstarter. Ripley would like to thank the amazing support of SpecFicNZ and the New Zealand specfic community, without which this would not have been possible. For those who haven’t yet gotten into the game, her project still has four days left and she is now shooting for a stretch goal to fund travel to the setting of Ghost Hand book 2. The first chapter of Ghost Hand can be heard on StarShipSofa, read by Ripley herself, or you can read the first two chapters on her website HERE. Ghost Hand has a tentative release date of November 2012, just in time for the Christmas season, and pre-orders can be made by backing her project HERE.